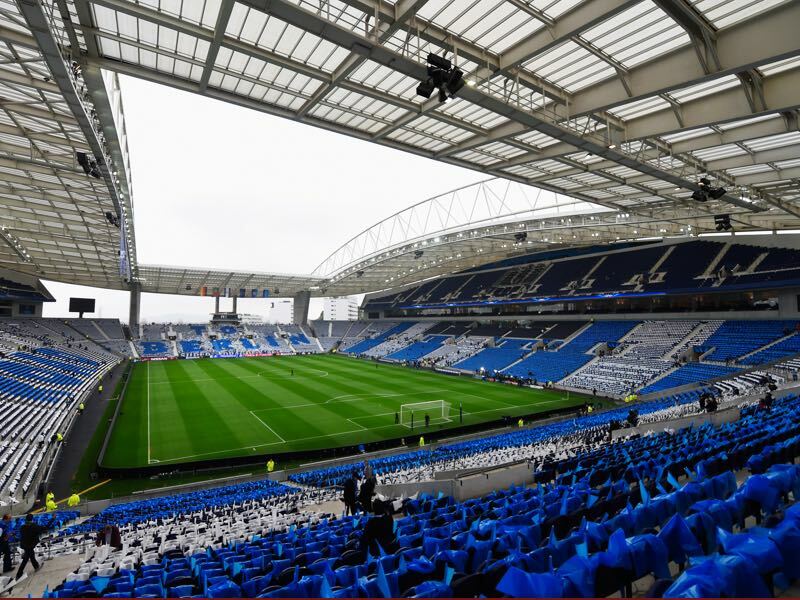 “Our Champions League is the league,” Porto head coach Sergio Conceição explained this week when asked about playing his best lineup on the weekend against Portimonense. Porto won that game 3-0 and remain even on points on top of the league with Benfica. Overall, there have been plenty of good news for Conceição this weekend. Back in the squad were key players Héctor Herrera and central defender Pepe. Both missed the first leg in Liverpool after receiving their second yellow cards of the competition in the round of 16 against Roma. Furthermore, Alex Telles, who played against Liverpool a week ago with an injury, is looking like he is back to 100%. The only negative? Winger Jesús Corona had to be substituted with an injury. Whether he can play against Liverpool remains to be seen. In his stead, Otavio, who replaced him against Portimonense could play. Almost a full squad then to take on Liverpool in what will be a mission impossible after the 2-0 defeat in the first leg. In fact, Liverpool could even lose 1-3 or 2-4 and still go comfortably go through. That seems unlikely though given their performance in the first leg where the result never really was in doubt. 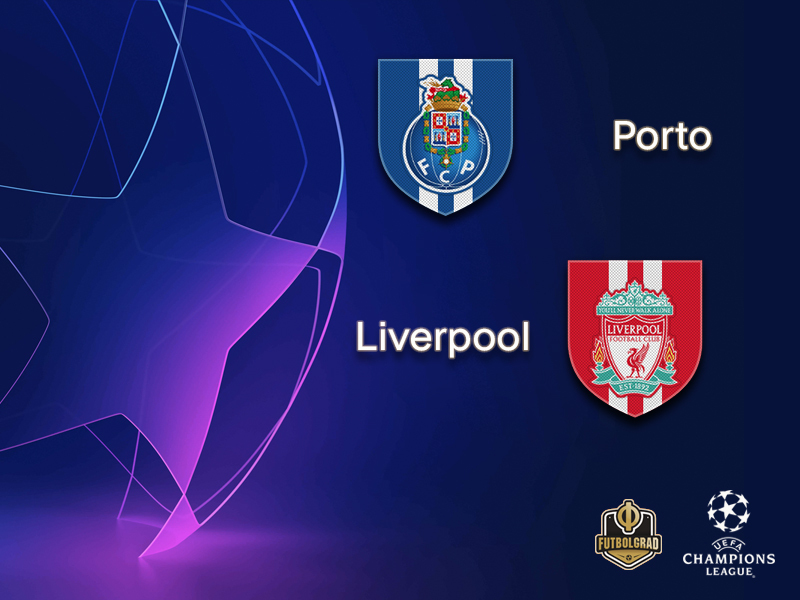 Furthermore, one year ago Liverpool already faced Porto in the Champions League, and it was in the Dragão that the Reds laid the foundation with a 5-0 victory for their run to the Champions League final. Nonetheless, Liverpool head coach Jürgen Klopp has been careful with his statements regarding the fixture this week. “It will be an intense second leg. We might have been in control but we allowed too many counters and set-piece situations and Porto manages to score 40% of their goals from such situations. We have to be careful,” Klopp told the media this week. Meanwhile, Liverpool were also lucky that Mohamed Salah was not sent off for his foul against Danilo in the second half. Nonetheless, the Reds will be the favourites and should go through even if Klopp is cautioning about taking the result for granted. Éder Militão has been sensational this season and not without reason will join Real Madrid this summer for €50 million. The Brazilian joined Porto from FC São Paulo in August 2018 and just one season has turned the heads of one of the world’s biggest clubs. In 40 games for Porto this season Éder Militão has managed four goals and four assists and his ability to play both central defender but also out wide makes him a valuable commodity. Slowly but surely Naby Keïta is getting used to Jürgen Klopp’s system. Signed for €60 million from RB Leipzig last summer Keïta was hailed as the messiah that could bring a glorious future to Liverpool. But Keïta had somewhat struggled in his final Bundesliga season and then was hit by various smaller injuries. On top of that Klopp’s system is not always easy to learn, countless players from Robert Lewandowski to Ilkay Gündogan have struggled in their first few months under the German head coach at his previous club Borussia Dortmund but in the end, have done well. That was also the case with Naby Keïta, who is slowly showing that he could be indeed the missing piece in Liverpool’s quest to finally win a title with Klopp. 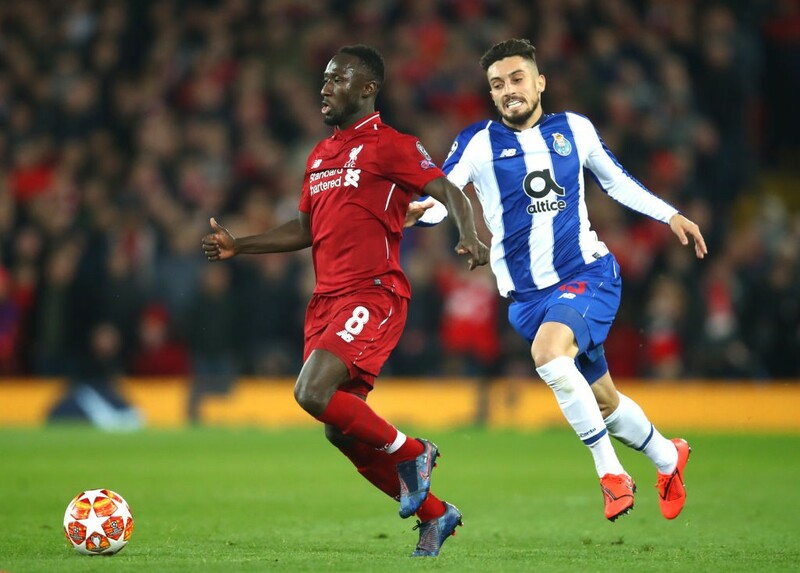 The goalless draw in the return and the first-leg defeat in this tie have left Porto with the record D3 L4 in their seven fixtures against the English side. All six of the matches between the teams before this tie have come in the 21st century. Porto are seeking a first semi-final appearance since 2003/04 when they lifted the trophy under José Mourinho. Their only two victories in seven previous quarter-final appearances came in the seasons when they were crowned European champions.